The Wild Coast Sun Resort is one of Southern Africa's oldest and most popular casinos. Located just 5 km south of Port Edward the casino easy driving distance from many of the South Coast's beach resorts. 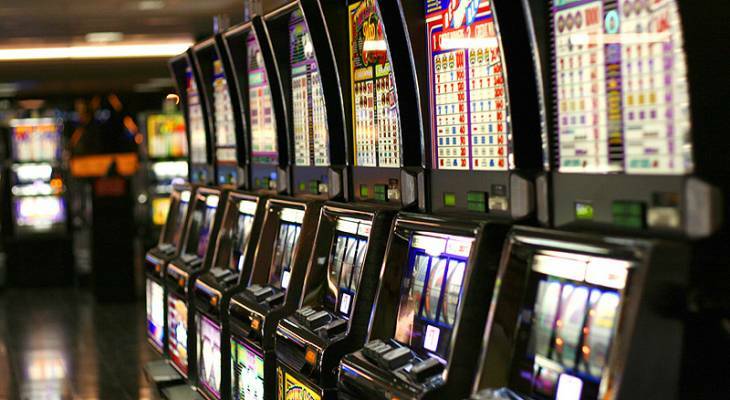 The casino has over 400 slot machines with smart card technology. Many slot machines are connected to Sun International's country-wide progressive jackpots. In addition to the normal slot machines there are also many poker machines as well as blackjack tables, roulette wheels. High-end players can enjoy the exclusive atmosphere at the Plantation Room, with slot machines, roulette and black jack. - casino tables open at 11:00. Wild Coast Sun Casino Information and Nearby Accommodation.